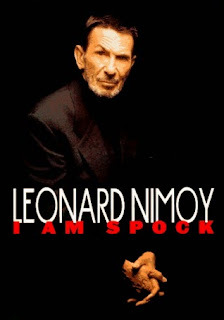 We all know him as Spock, the half-human, half-vulcan character from Gene Roddenberry's popular television hit series Star Trek, whose Serial Number is S179-276SP, his Service Rank is a Lieutenant Commander, his position is first officer, science officer, and he is currently assigned at the USS Enterprise. Yes, we all love him for his portrayal of that role. Born on March 26, 1931 as Leonard Simon Nimoy in the West End District of Boston, Massachusetts, U.S. His father was Max Nimoy and his mother was Dora Nimoy, both of whom were Jewish. He was formerly married to Sandra Zober with whom they have two children namely Julie, who was born on 1955 and Adam who was born in 1956. In the year 1988, he married Susan Bay Nimoy. 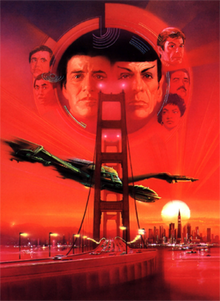 Star Trek IV: The Voyage Home which was released on November 26, 1986. He also directed the very successful and well-received movie, Three Men and a Baby featuring Tom Selelck, Steve Guttenberg and Ted Danson about the adventures as well as misadvantures of three bachelors which was released on November 25, 1987. 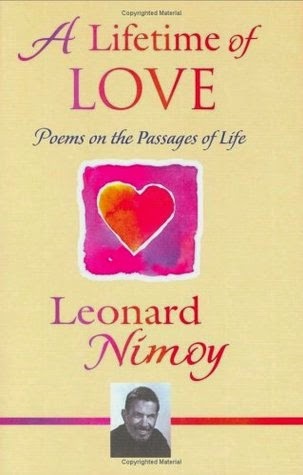 A Lifetime of Love: Poems on the Passages of Life which was first published in May 2002 and again by Blue Mountain Arts in December 2005; a prolific singer-songwriter, and an avid photographer whose works has been exhibited in numerous galleries and museums including The Museum of Fine Arts in Houston and also in The New Orleans Museum of Fine Art and The Hammer Museum. 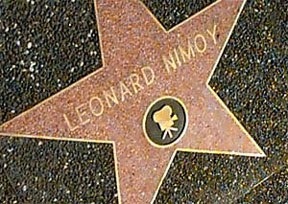 Leonard Nimoy's star on the Hollywood Walk of Fame was unveiled on January 16, 1985. The star can be found at 6651 Hollywood Blvd., it is located between North Cherokee and North Las Palmas, Hollywood, California. 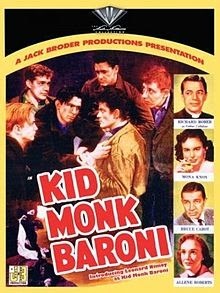 Aside from Star Trek,he also appeared in several popular television series during the 50's and 60's like The Man from U.N.C.L.E., Rawhide and Combat.  He also appeared in a number of feature films and has hosted the television documentary hit series In Search Of which ran from Season One which started in 1977 and ended in Season 6 in 1982, for a total of 144 series episodes. 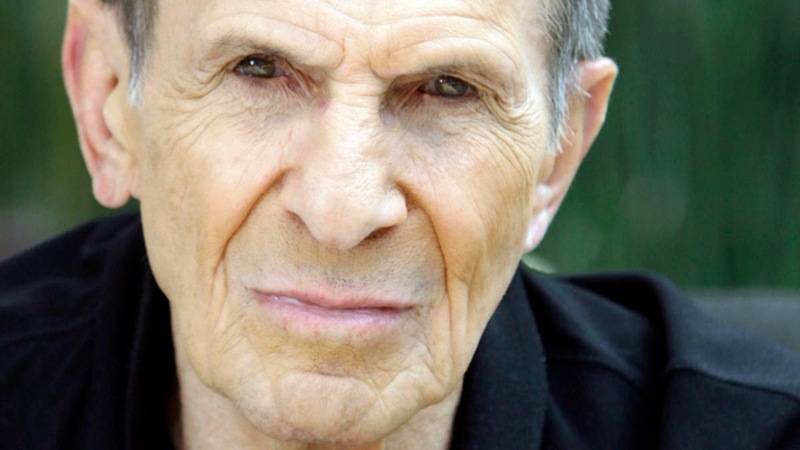 In 2014, Leonard Nimoy publicly admitted that he has chronic obstructive pulmonary disease (COPD),a progressive disease that makes it hard to breathe. In February 27, 2015, at 83 years of age, he died due to complications of COPD. 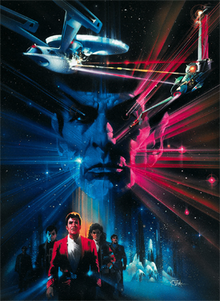 mission log that says"Space, the final frontier. These are the voyages of the starship Enterprise. 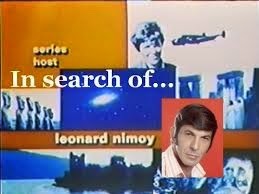 Its five year mission: to explore strange new worlds, to seek out new life and new civilizations, to boldly go where no man has gone before!"